Is this a dagger which I see before me...? A power-hungry general, his crazed wife, three interfering witches and some terrifying ghosts... Read on, through murder and mayhem, to discover the gripping story of Macbeth, one of Shakespeare's most famous tragedies. 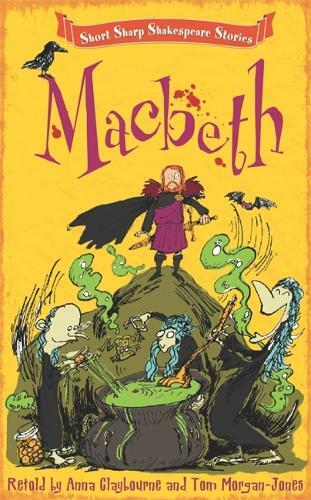 Contains information about the background to Macbeth, its major themes, language, and Shakespeare's life during the time he was writing the play. Witches and witchcraft in 16th century England are also examined, to give the context in which the play was written.